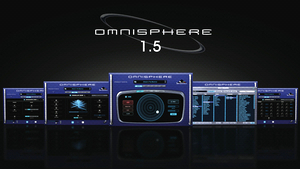 KitMonsters – Spectrasonics Omnisphere 1.5. The music makers’ guide to making music. 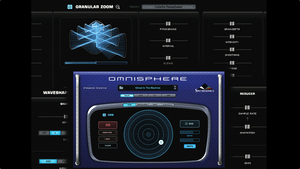 Powerful virtual instrument Omnisphere is a synth that mixes ‘hybrid realtime synthesis techniques’, a huge library, and genuine new sounds that are different to real or virtual synths.The interface has different zoomable layers so that it can be used by everyone from musicians who want to explore and tweak, to advanced sound designers. 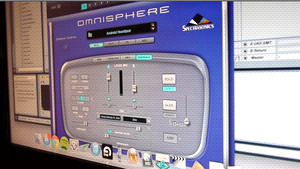 The library includes unique “PsychoAcoustic sounds” and thousands of patches.